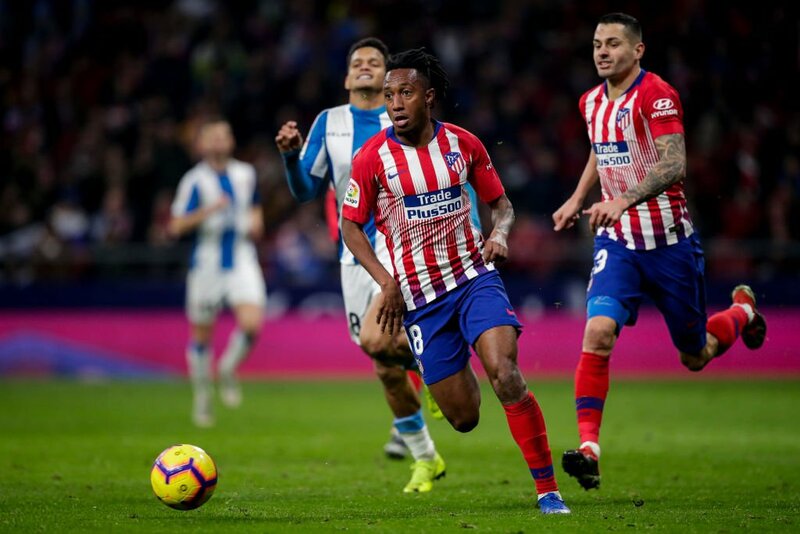 Newcastle United have reportedly outlined their intentions to move for Atletico Madrid’s Gelson Martins on loan, according to Spanish newspaper AS. The report suggests that The Magpies are willing to meet Madrid’s demands to lure Gelson Martins to the St. James’ Park on loan. The Premier League outfit have endured yet another frustrating transfer window till now, as they have failed to secure any new signings to strengthen their squad. The aforementioned report suggests that Newcastle United want the 23-year-old winger on loan, and are willing to meet the club’s demands to take him until the end of the season. It’s reported that Atleti want between €4m and €5m for the Portuguese right-sided wide man, and the Magpies are ready to pay it. The winger has started in just one La Liga appearance so far this season. If the deal goes through, Martins would definitely transform Newcastle United with his pace and dribbling ability.